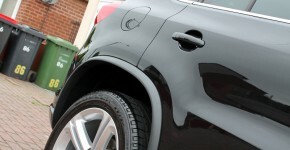 Our entry level valet designed for lightly soiled vehicles. 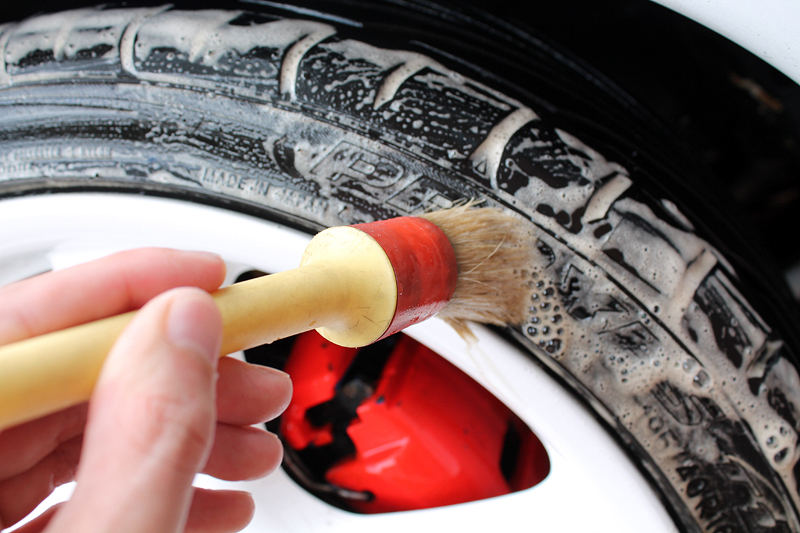 This service is also recommended for vehicles receiving regular maintenance. 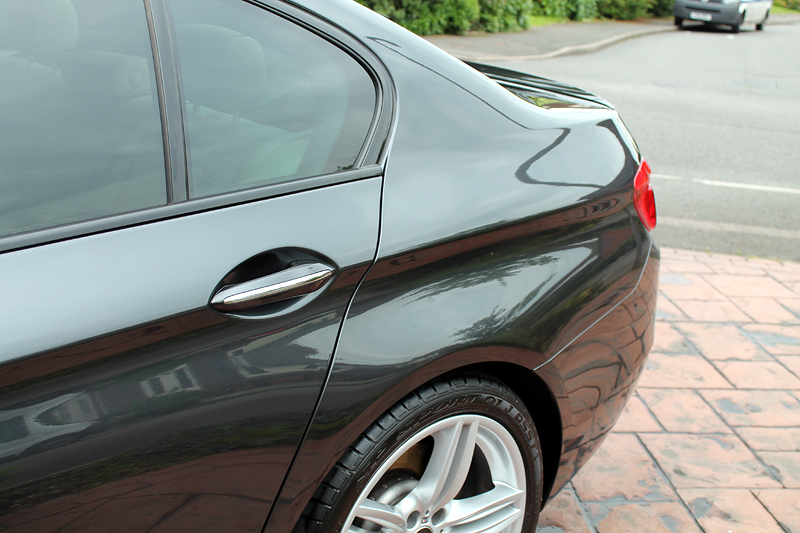 Our most popular valet which includes a layer of wax to add shine and protection to your paintwork. Interior plastics deep cleaned and dressed. 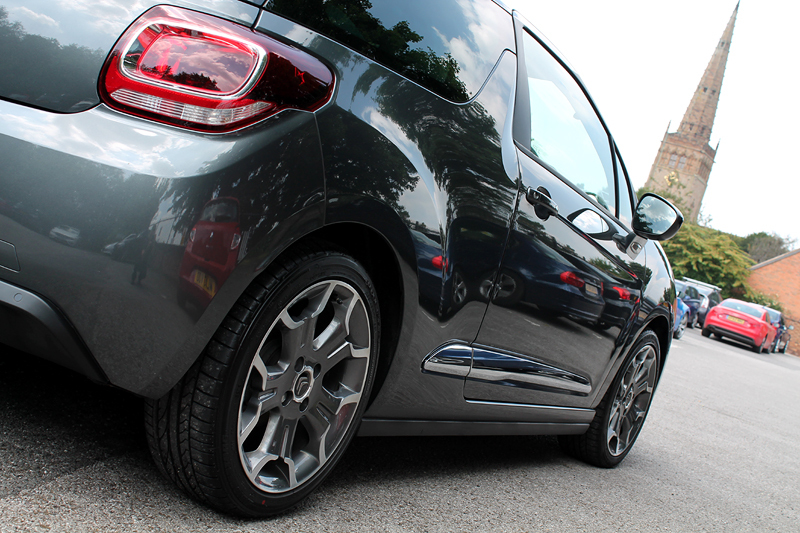 Our bespoke full valet designed to get your vehicle back to looking its best. 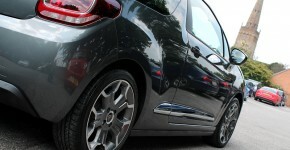 A perfect service to add value to your car in preparation for sale. 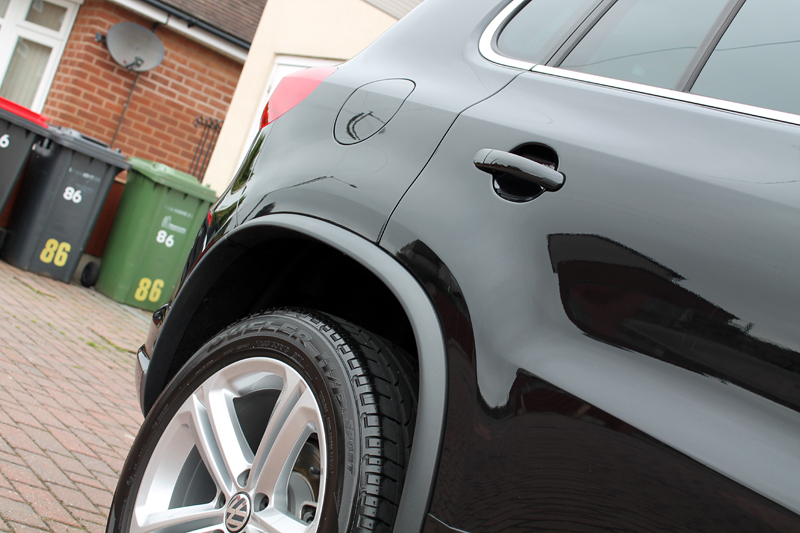 A solely exterior focused valet which has been designed to get the outside of your vehicle back to looking fantastic again. 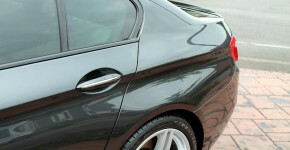 Durable sealant applied to paintwork. 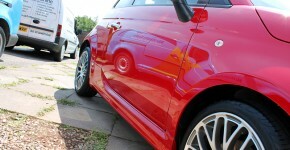 Topped with Carnauba based wax. 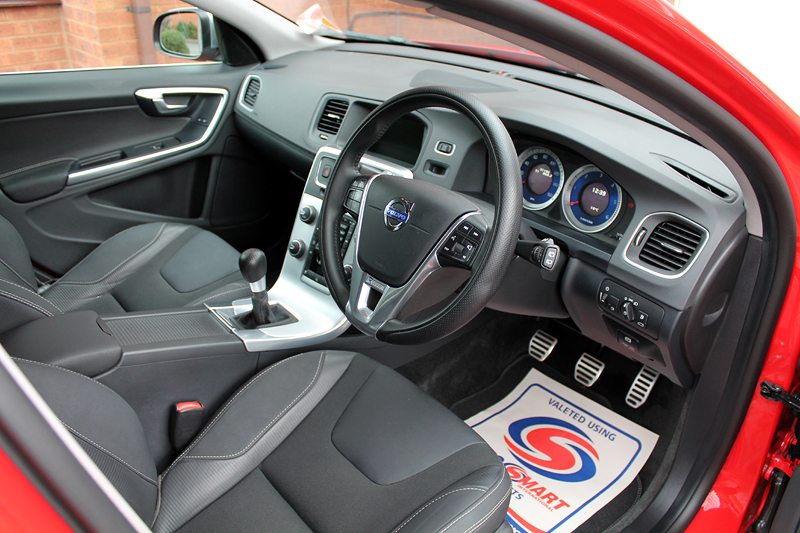 A solely interior focused valet which has been designed to get the inside of your vehicle back to looking fantastic again. Plastics deep cleaned and dressed. Leather upholstery cleaned and treated. 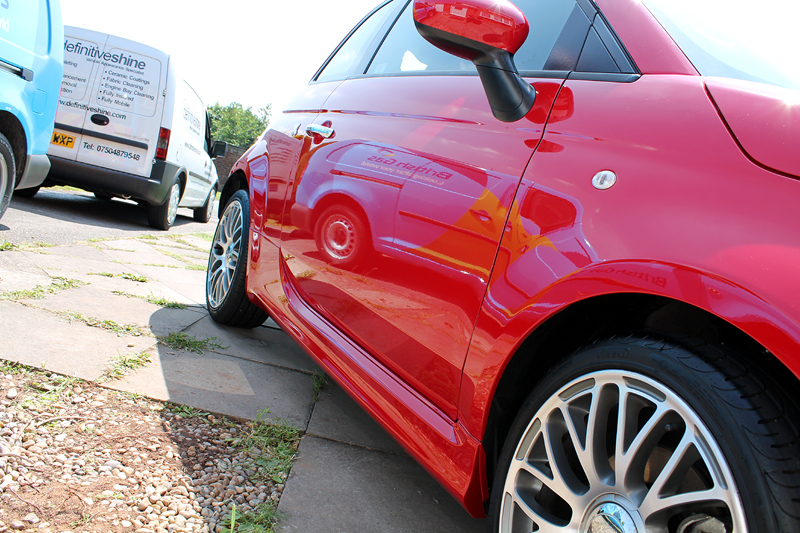 We offer a range of maintenance plans options for customers wishing to have their vehicle/s valeted by us on a regular basis.